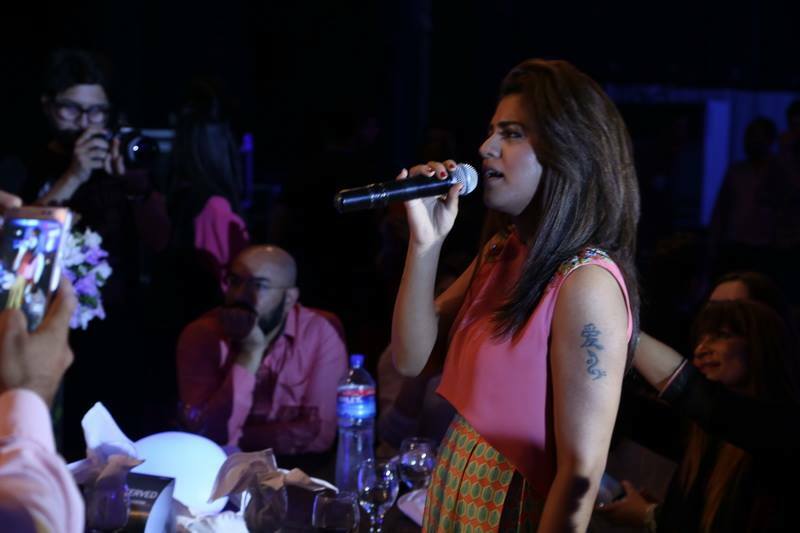 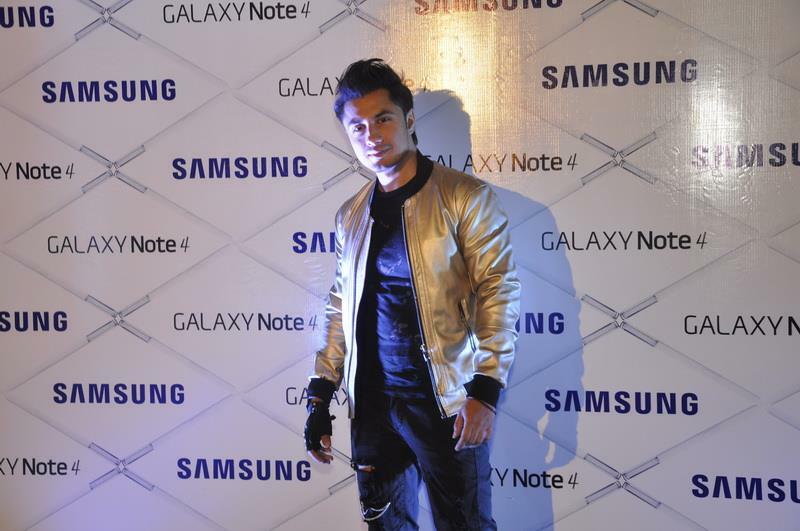 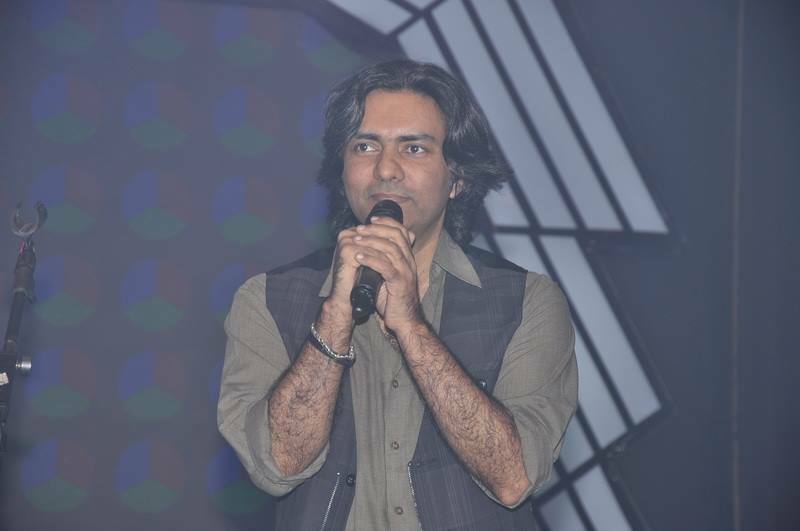 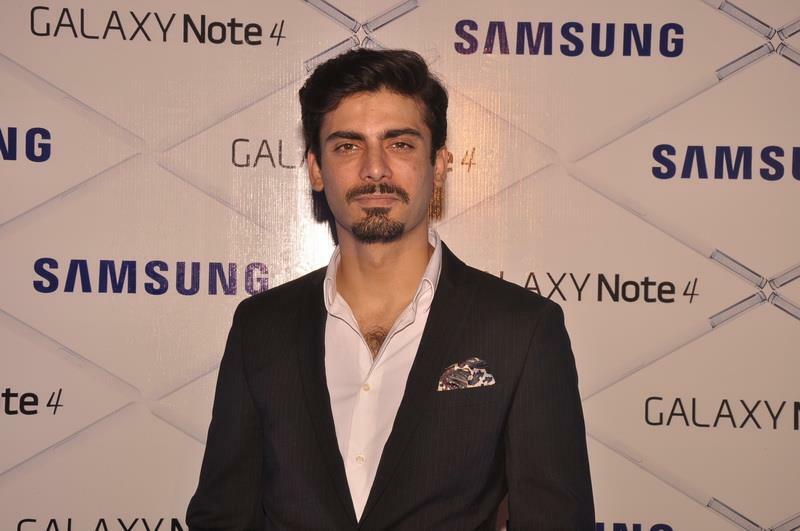 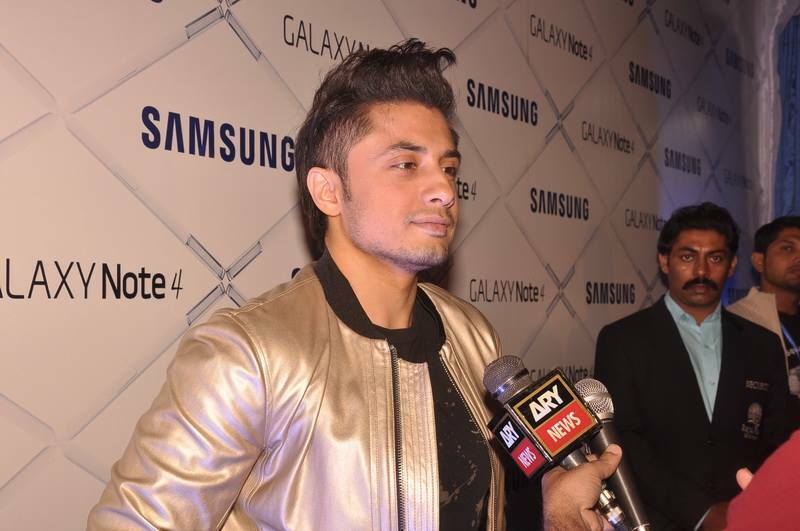 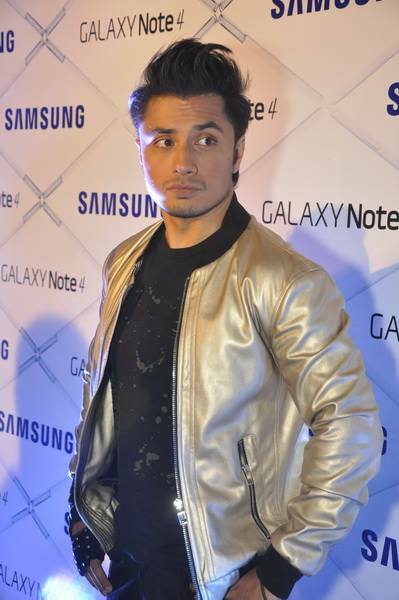 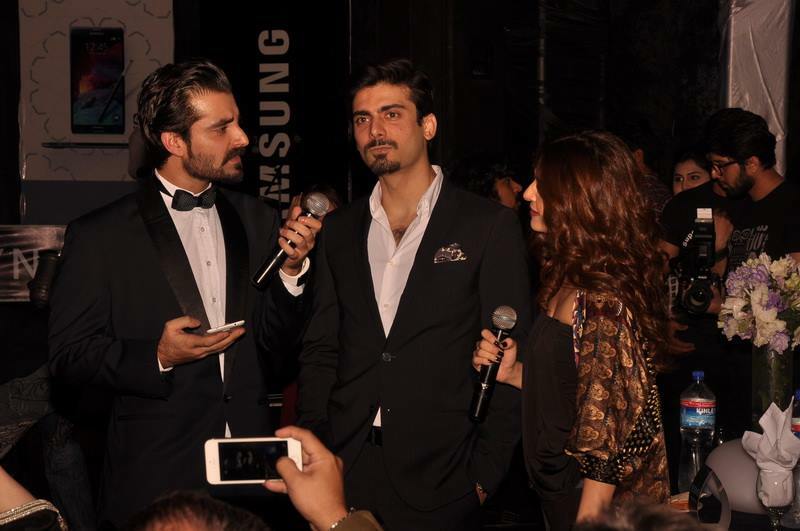 The launch event of Samsung Galaxy Note 4 (#Note4Pakistan) at Royal Palm Golf and Country Club in Lahore on Friday was hosted by renowned stars Hamza Ali Abbasi and Ayesha Omar whereas for the LIVE music, the participants witnessed the performances of legendary Sajjad Ali and multi-talented Ali Zafar. 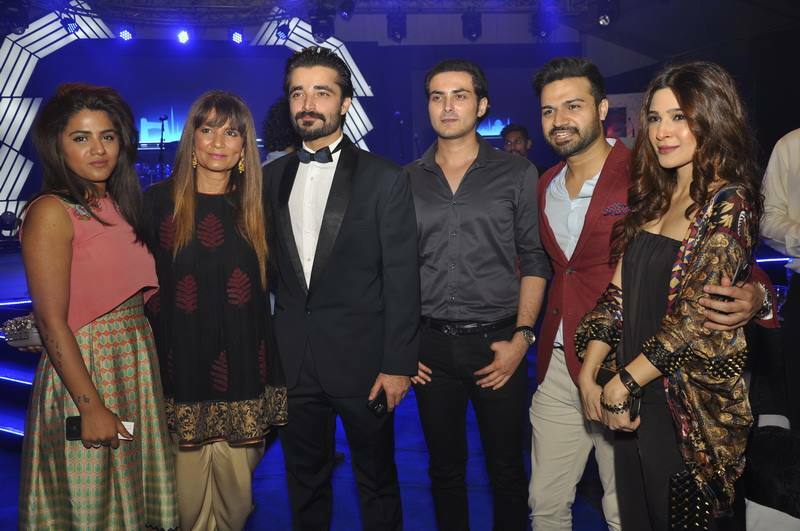 The illustrious guest list for the night comprised the crème de la crème from the entertainment industry, including Ainee, Junaid Khan from Call the band, filmmaker Bilal Lashari, designers Maria B and Ali Xeeshan, singer QB, TV personality Juggun Kazim and her husband, actor/model Mikaal Zulfiqar, actor/singer Fawad Khan, event manager Freiha Altaf, as well as top journalists and people from the corporate world. 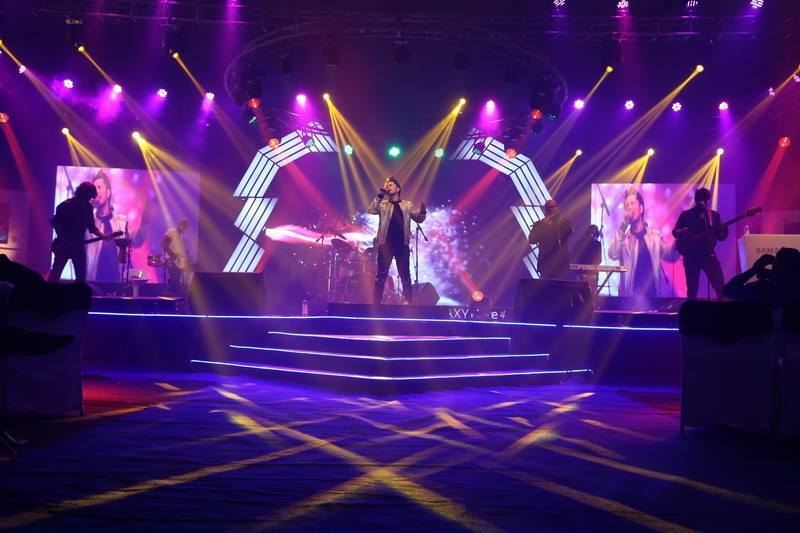 The event was organised at Silver Bells, Royal Palm Golf and Country Club by JBnJaws Productions. 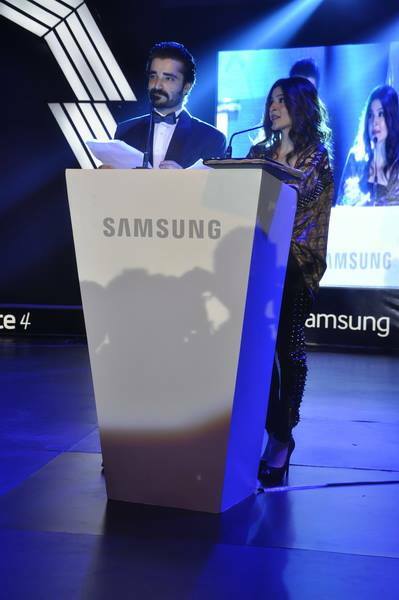 Previous articleDubai Police To Use Google Glass!